Typically everyone needs to buckle up when on the tarmac. However, this was not the case at this event. 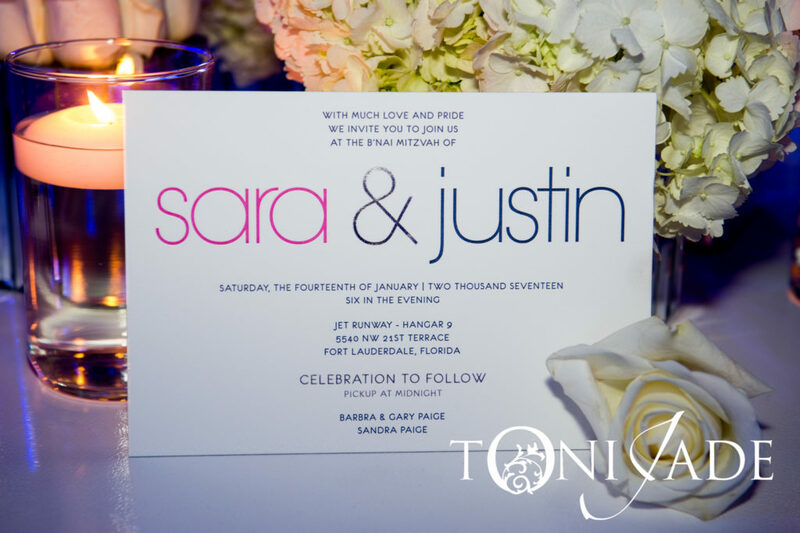 Over 200 guests plus staff filled the space outside of Hangar 9, located next to Jet Runway Cafe at the Ft. Lauderdale Executive Airport, as they were ready to celebrate our two special guests of honor, Sara & Justin! 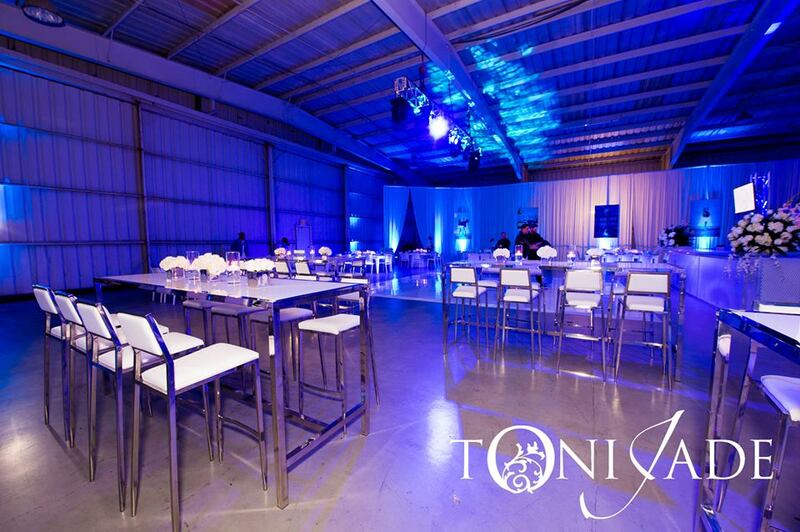 Months of preparation were necessary to have this B’nai Mitzvah take off with no delays. It started with selecting the perfect invitation in our Paper Studio. Clean, modern, and sleek was the direction we were headed and fortunately we created exactly that. 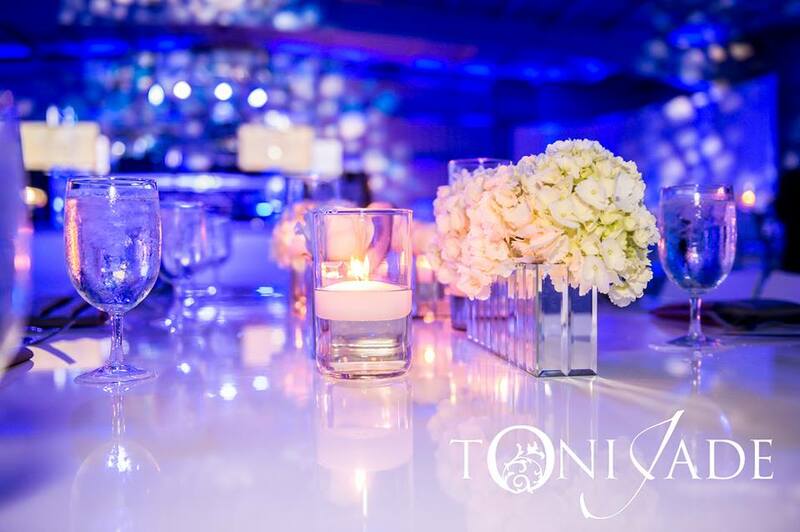 Our color palette was hot pink and navy blue with a touch of silver which was incorporated into everything from the kippahs, to the cocktail napkins, to the place cards, and then all the way to the favors. 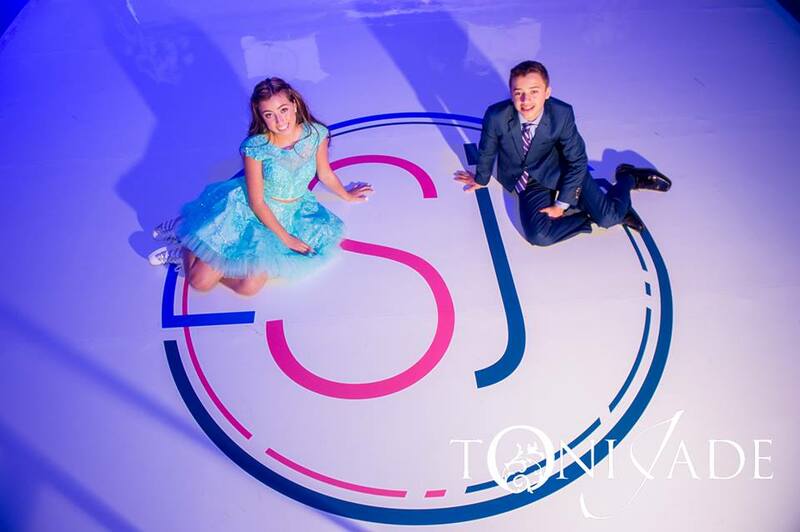 We collaborated with Alexander Mason Designs to create the siblings’ logo which followed the format of the invite. 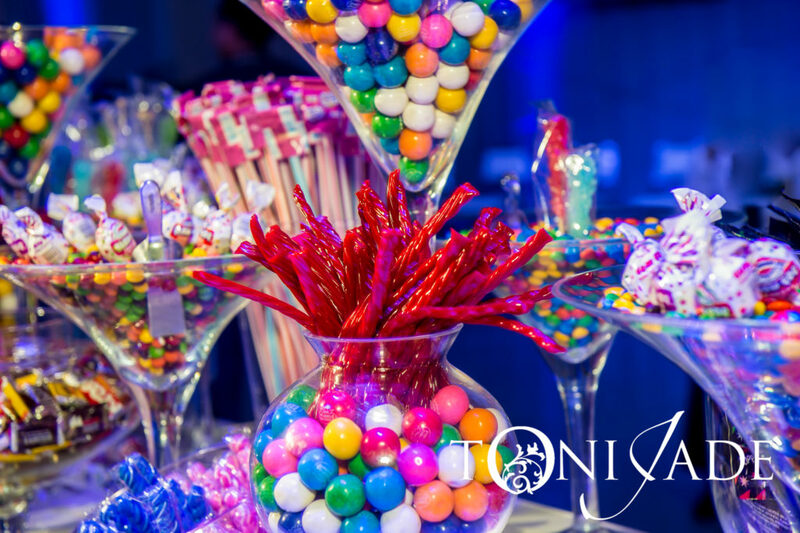 As always, we worked nonstop to secure vendors and create our itinerary. 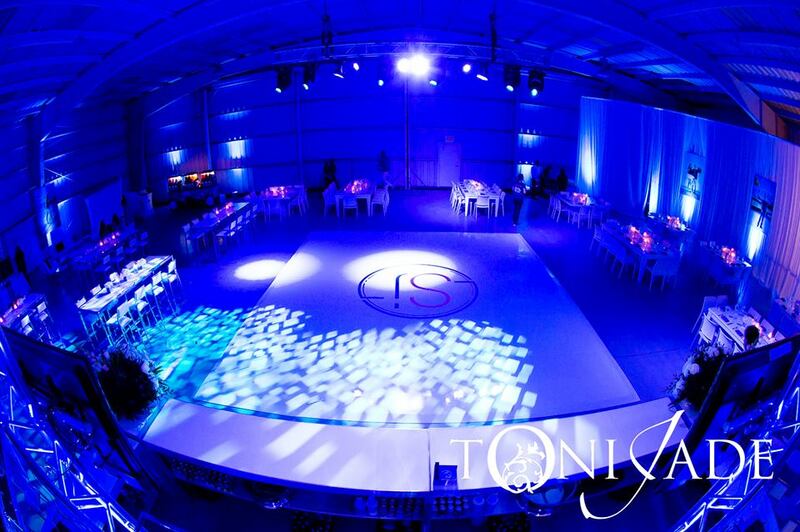 We had thousands of square feet to fill on the floor plan which we designed with Event Effects. 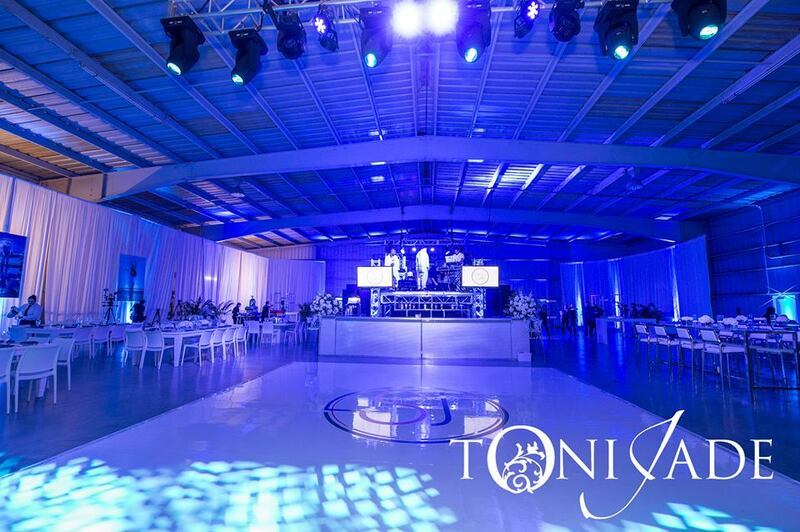 We then chose all white modern fixtures and furnishings, and their creative decor team built us a stage above the bar for our DJ and band. This focal point (at just the right altitude) was definitely a “WOW” factor since it was positioned in the center of the hangar. 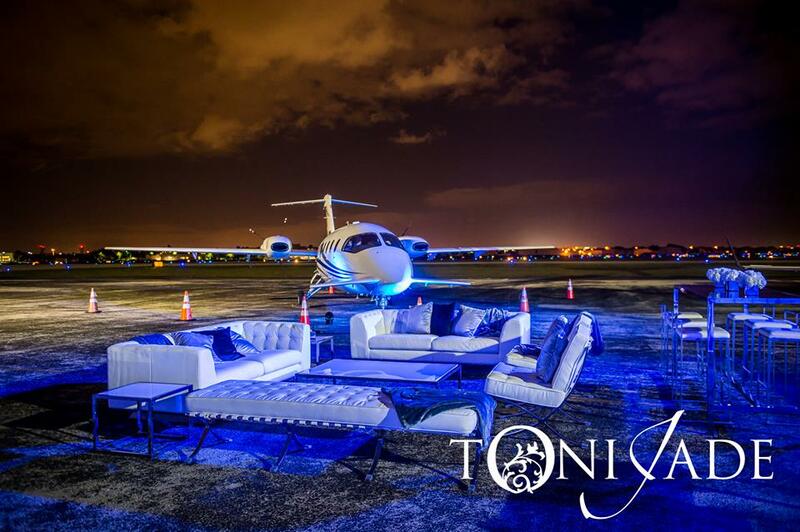 A backdrop of planes were hand chosen and stationed directly behind the sofas for guests to admire close up. Just like any flight, everyone loves a soft blanket to keep them warm. 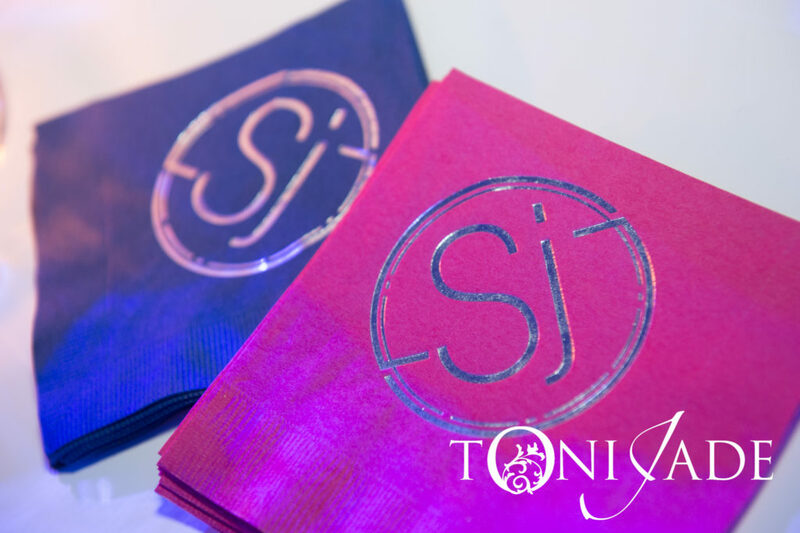 We had some available, with an embroidered logo, outside during cocktail hour for our guests who were a bit chilly on this beautiful South Florida evening. 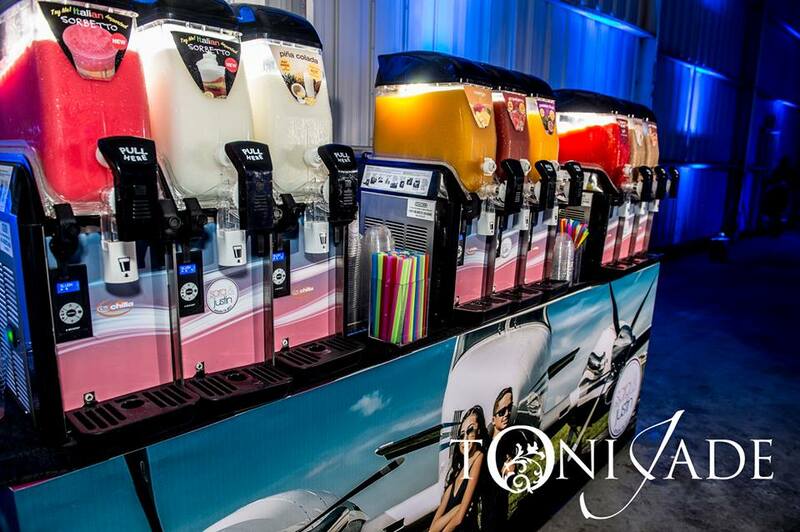 Unlike any flight food, Silver Lining Catering worked with us to produce a menu like no other. The visual display and presentation were above and beyond. 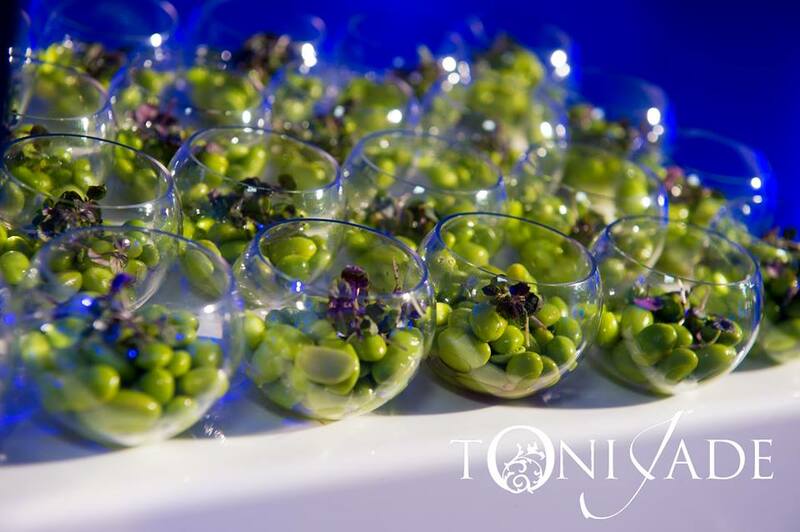 Guests were able to sample a winter quinoa tabbouleh, root vegetable & lavender salad among other contemporary cuisine choices such as blue mashed potatoes and grilled brussel sprouts. Their meticulous chef was onsite to supervise and prepare his outrageous and unique culinary creations. 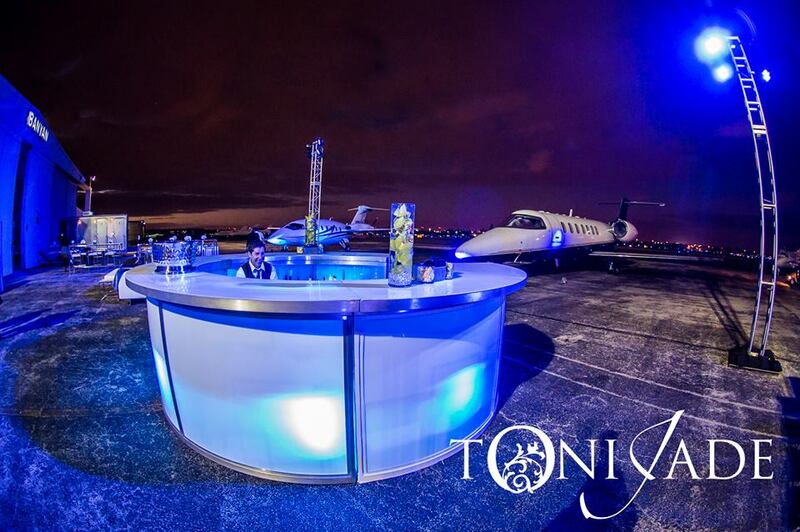 The only turbulence felt was on the dance floor. Ricky from Rock With You Entertainment was sure to have guests up and out of their seats for nonstop action all night. 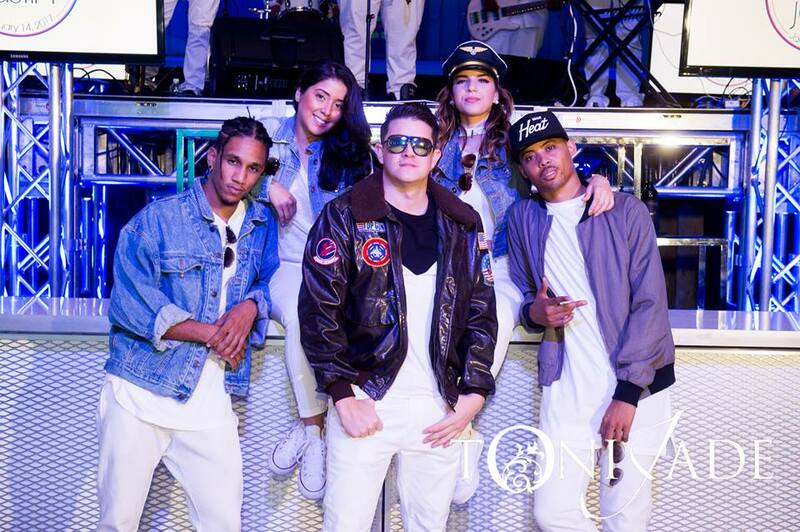 In addition to the DJ, their 5-piece fusion style band delivered great sound to complement the playlist. 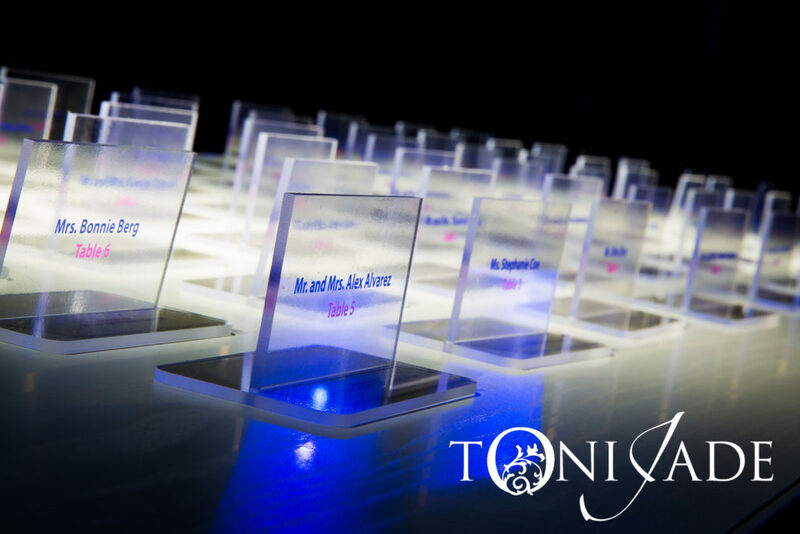 Toni Jade Photography captured every picture perfect moment while Partigliani Photography + Cinema filmed all the details. 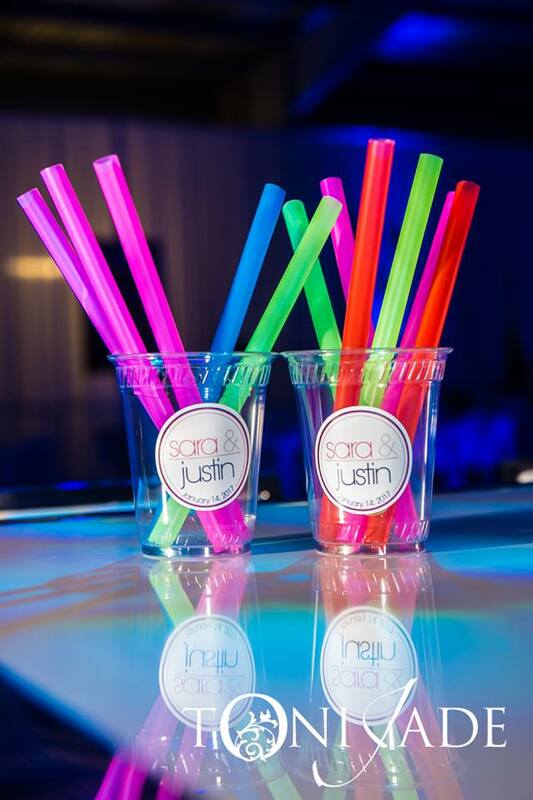 Also on deck were South Beach Photo Booth Company and Eventz Photo Booth which allowed guests to take home souvenir memories. 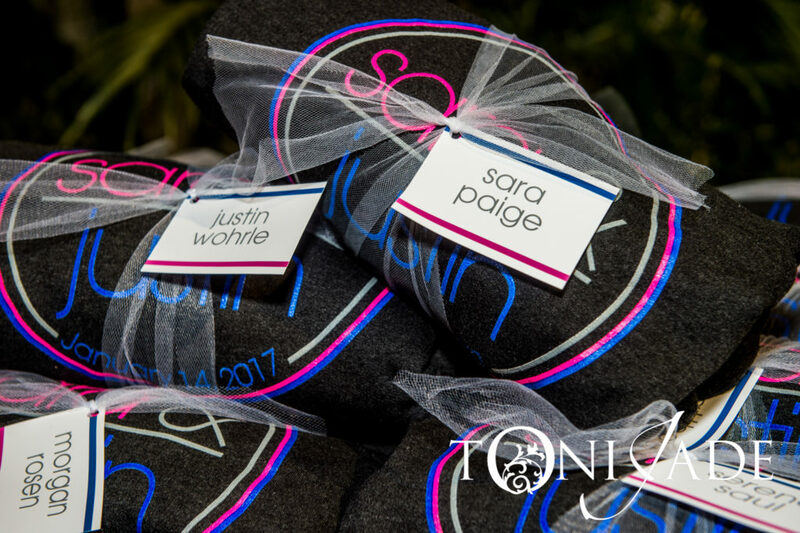 Upon the final approach, all small guests received a custom logo hoodie as their departure gift. 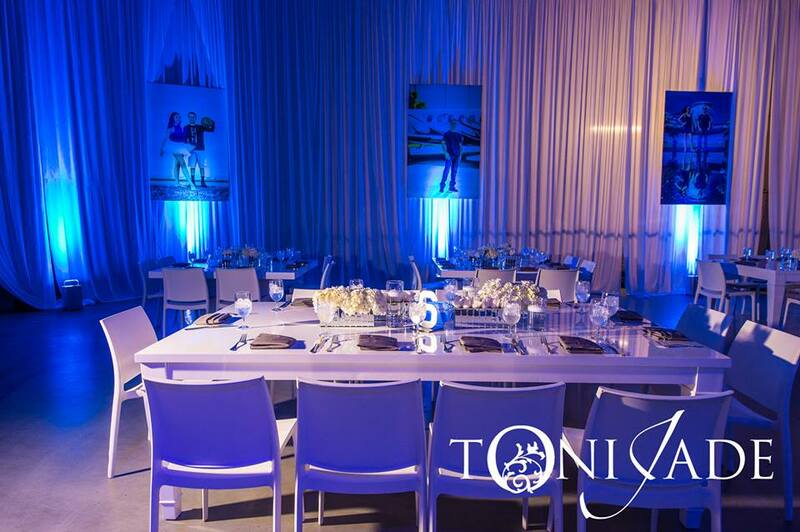 Clients with their heads in the clouds always make a STYLED EVENT. 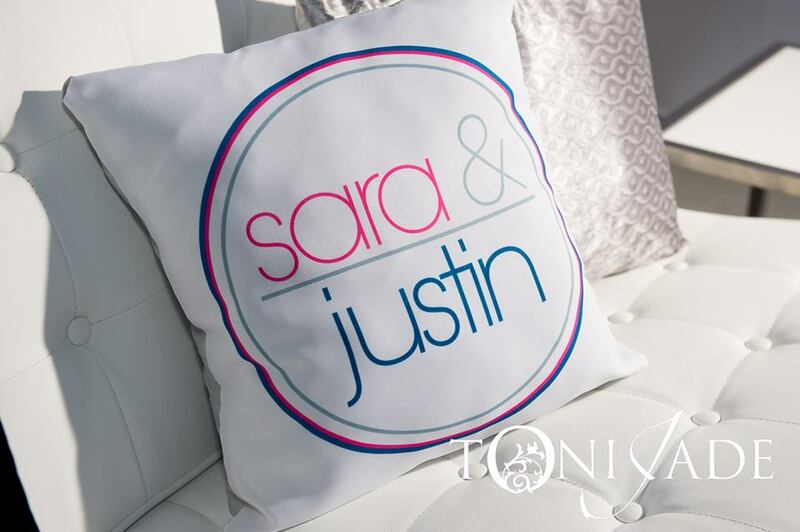 Mazel Tov to Sara & Justin and their family.